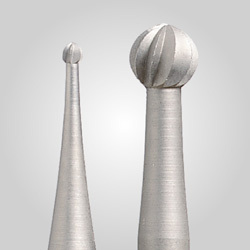 Tapered diamond machine files for use in reciprocating handpieces. All have 3mm shanks. 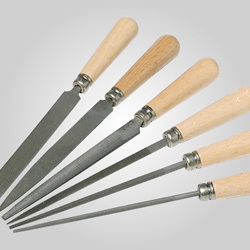 Plated ends measure 15mm (19/32") with 1.4 > 0.3mm taper. Sold individually or in a complete set of all 12 files. 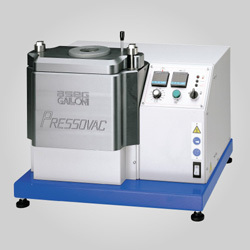 When using with the UM-1200 Ultrasonic Polisher, be sure to use proper Tool Holder, see "Related Products" below.